A judge has denied Fitbit's request to dismiss allegations over its heart rate technology, meaning the hearing will go ahead. Back in January, Fitbit was hit with a class action lawsuit regarding the accuracy of its heart rate tracking. A group of plaintiffs claimed that Fitbit's in-house PurePulse heart rate tech is "significantly" inaccurate and are seeking damages for "economic injury." Judge Susan Illston has now turned down a request from Fitbit to have the lawsuit thrown out. A new order, published in October, cites three witnesses within Fitbit who claim the company knew about the inaccuracies. The plaintiffs also claim that sales of the new devices were key drivers of revenue growth for the company, and therefore securities were offered and traded at inflated prices. The initial claims were boosted with the attorneys who filed the lawsuit producing a study claiming to show Fitbit's heart rate accuracy is, on average, 20 beats per minute off during moderate to high-intensity exercise. The study was based on 43 healthy adults and the lawyers argue that it proves that the Surge, Blaze and Charge HR trackers "could not provide meaningful heart rate data". Speaking to CNN, attorney Jonathan Selbin said: "This is about the way they market it and that they charge a premium for the heart rate monitor, but it's not giving a meaningful measurement." The authors of the report stated that Fitbit trackers work "pretty well" for resting wearers but the advertised "counting every beat" during exercise is false. 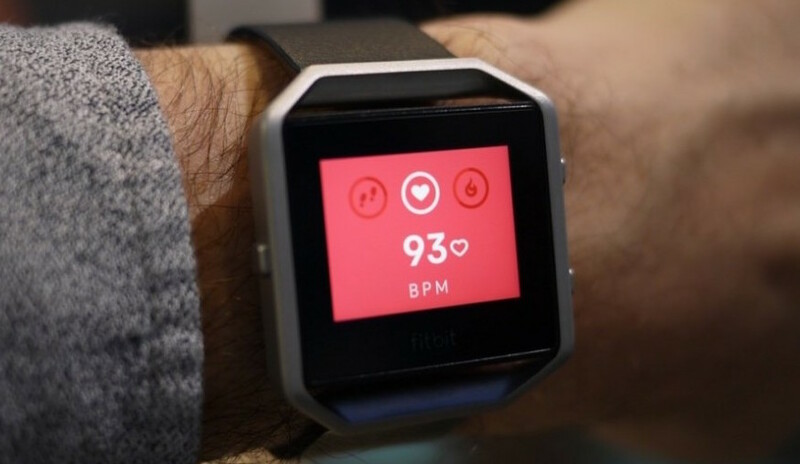 The San Francisco based company has responded to the study, saying: "It was paid for by plaintiffs' lawyers who are suing Fitbit, and was conducted with a consumer-grade electrocardiogram, not a true clinical device, as implied by the plaintiffs' lawyers. Furthermore, there is no evidence the device used in the purported 'study' was tested for accuracy." Back in January, when the claim was originally filed, Fitbit said: "It's also important to note that Fitbit trackers are designed to provide meaningful data to our users to help them reach their health and fitness goals, and are not intended to be scientific or medical devices." The second part of this statement has long been used as a defence by Fitbit when faced with criticism over accuracy of its heart rate technology. In our review of the Fitbit Charge HR, we detailed inaccuracies while exercising and at rest. It's not the first time Fitbit has faced legal issues over the accuracy of its tracking, and it was slapped with a lawsuit back in May 2015 concerning its sleep monitoring stats.